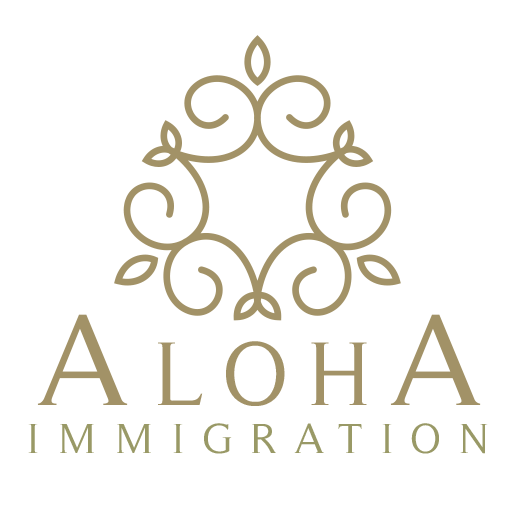 Many thanks for considering Aloha Immigration. While we would like to be all things to all people, sometimes it simply isn’t possible. In the event we are unable to take on your case, we would like to refer a few of our professional colleagues who might be able to assist. Just tell them that Aloha Immigration sent you.